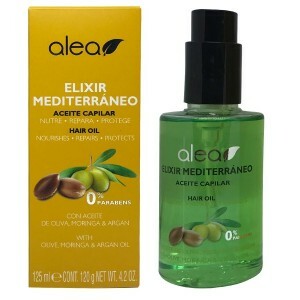 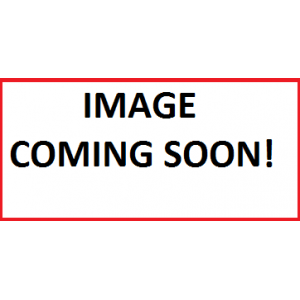 ALEA ELIXIR MEDITERRANEO ACEITE CAPILAR HAIR OIL 4.2 OZ 0%PARABENS Mediterranean ritual which ..
REVLON REALISTIC BLACK SEED OIL DESIGNED FOR NATURAL HAIR REVLON REALISTIC BLACK SEED OIL CURL REVIV.. 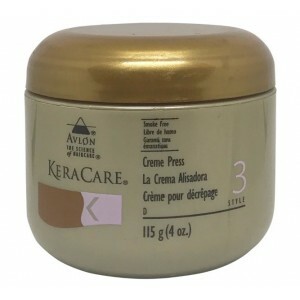 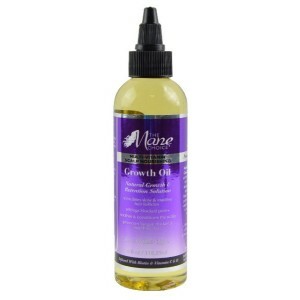 THE MANE CHOICE MULTI-VITAMIN SCALP NOURISHING GROWTH OIL 4 OZ Natural Growth & Retenti..
AVLON KERACARE HIGH SHEEN GLOSSIFIER 4 OZ Is a rich, super light formula that produces magnificen..
KERACARE CREME PRESS Repels moisture to sustain longer lasting presses. 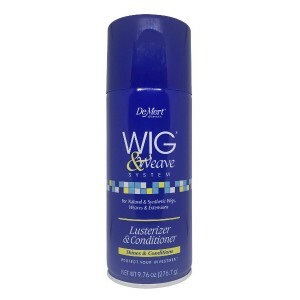 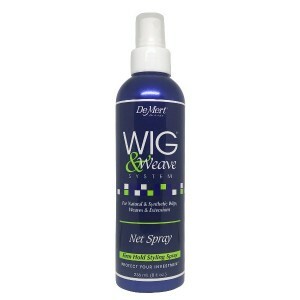 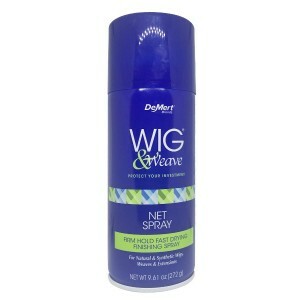 Gives silky straight pres..
DEMERT WIG AND WEAVE LUSTERIZER AND CONDITIONER 9.76 OZ FOR NATURAL AND SYNTHETIC WIG, WEAV..
DEMERT WIG AND WEAVE NET SPRAY FIRM HOLD FAST DRYING FINISHING SPARY 9.61 OZ FOR NATURAL AN..
KEMI ORGANICS OYL ALL NATURAL HAIR OIL 1.25 OZ KEMI OYL AILNATURAL HAIR OiL FOR CONDITIONING ..
AVLON KERA CARE SILKEN SEAL 4 OZ Seals cuticle surfaces, creating sheen and softness. 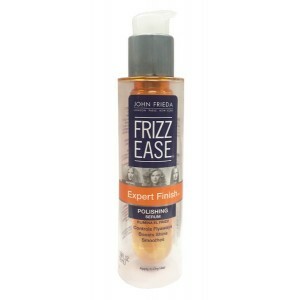 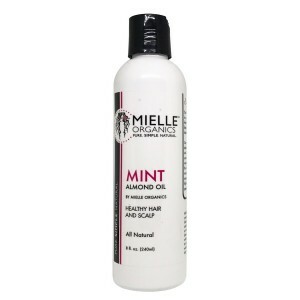 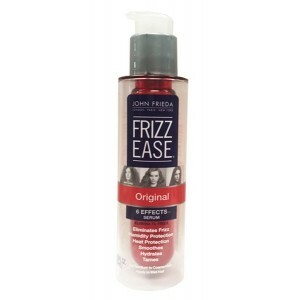 Eases the g..
MIELLE ORGANIC PURE, SIMPLE NATURAL MINT ALMOND OIL HEALTHY HAIR AND SCALP 8 OZ Our Mint Almond o..
JOHN FRIEDA FRIZZ EASE EXPERT FINISH POLISHING SERUM ELIMINATES FRIZZ CONTROLS FLYAWAY..
JOHN FRIEDA FRIZZ EASE ORIGINAL 6 EFFECTS SERUM ELIMINATES FRIZZ HUMIDITY PROTECTION HEAT P..